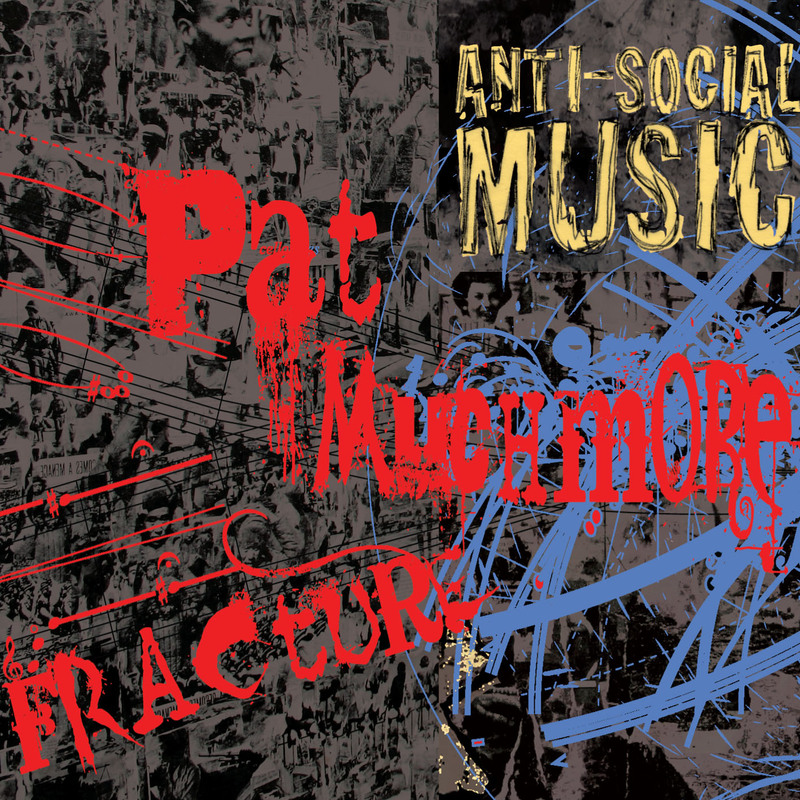 Anti-Social Music is at Flatbush Jewish Center. Wednesday in Kensington BK! Sandcatchers is: Yoshie Fruchter (oud) Myk Freedman (lap steel) Michael Bates (bass) Shai Wetzer (percussion) with guests Jean Rohe (vocal) and Tim Sparks (acoustic guitar) 2 days 6 hours ago. Save the date: Tue 14 May 7:30 PM at the Areté Venue and Gallery! Solo works performed by Gordon Beeferman, Sarah Bernstein, Ty Citerman, James Ilgenfritz, Pat Muchmore, and Barry Seroff art: Emily Hope Price 1 week 7 hours ago.